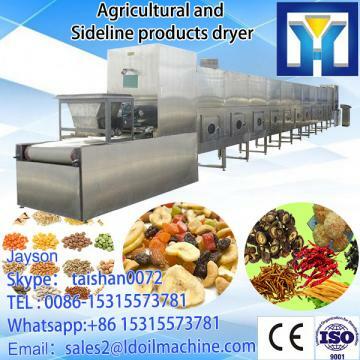 This mathine are widely used for drying and sterilizing power, granular, flakes or colloidal form food, nutrition health products,grain, agricultural and sideline products(rice,cornmeal), bamboo shoot,tea,ginseng, mushroom,agaric ect. 1. 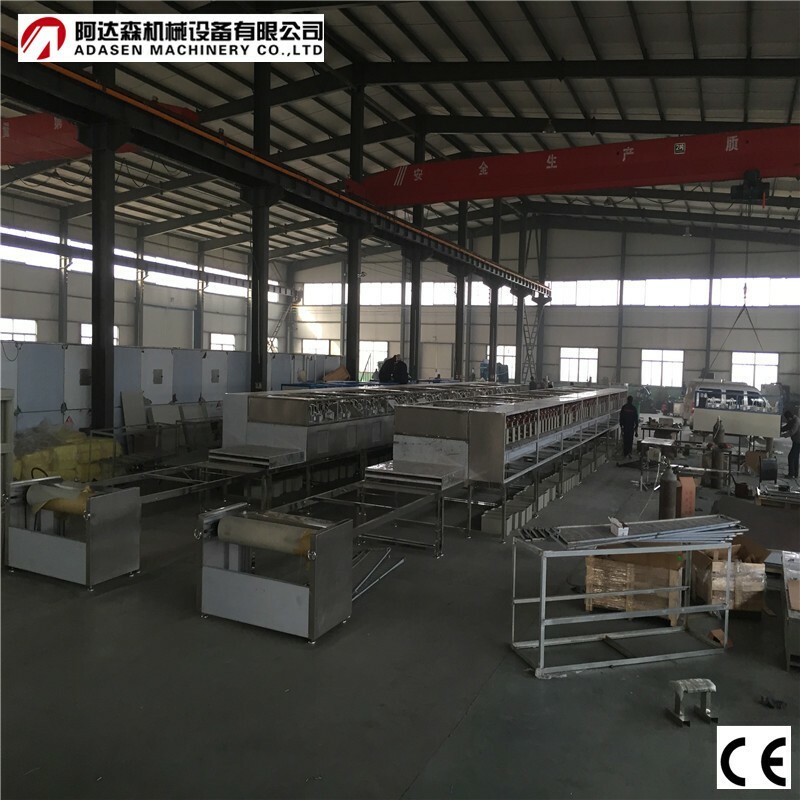 Microwave equipment have covered the fields including sterilization,drying, defrosting,cooking,extraction,microwave pyrolysis, chemical reaction, ceramic sintering and so on. 2. 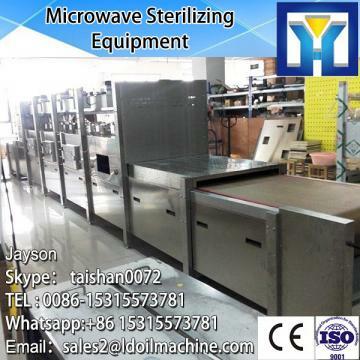 Our microwave equipment have many model for your choice,Able to drying and sterilizing more capacity of material. 3. 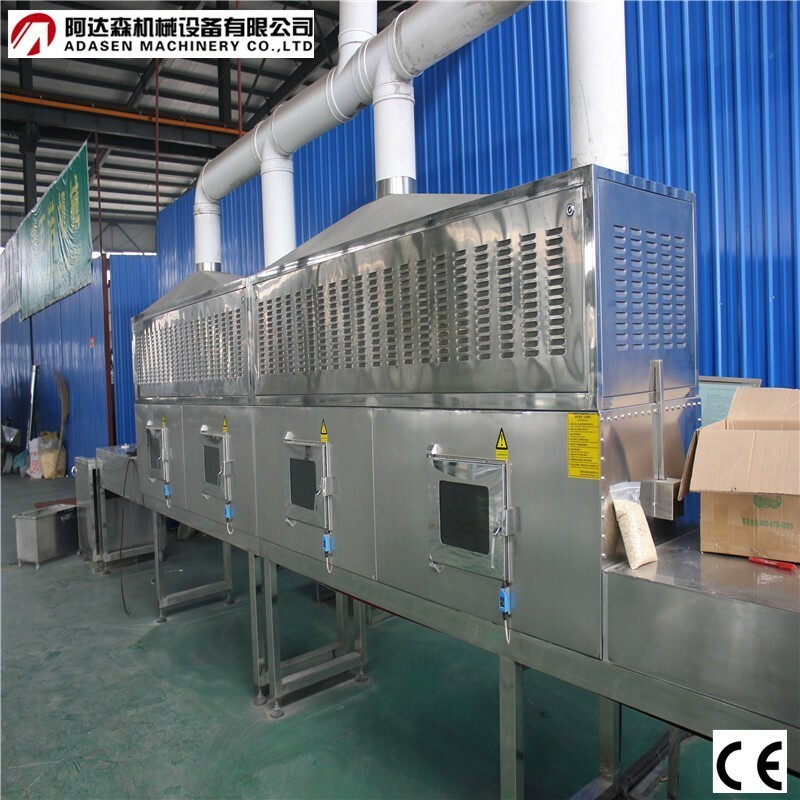 The equipment is made of high quality 304#stainless steel,compact structure,no energy dissipation,save energy.Tunnel type design,cover small area,fast drying and sterilizing,continuous production. 4. 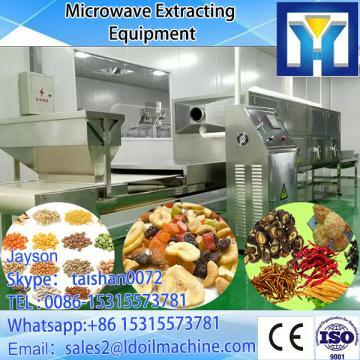 Adopt high quality Panasonic magnetron,long life,best effect.And drying and sterilization,keep material character perfect ,keep original ingredient. 5. 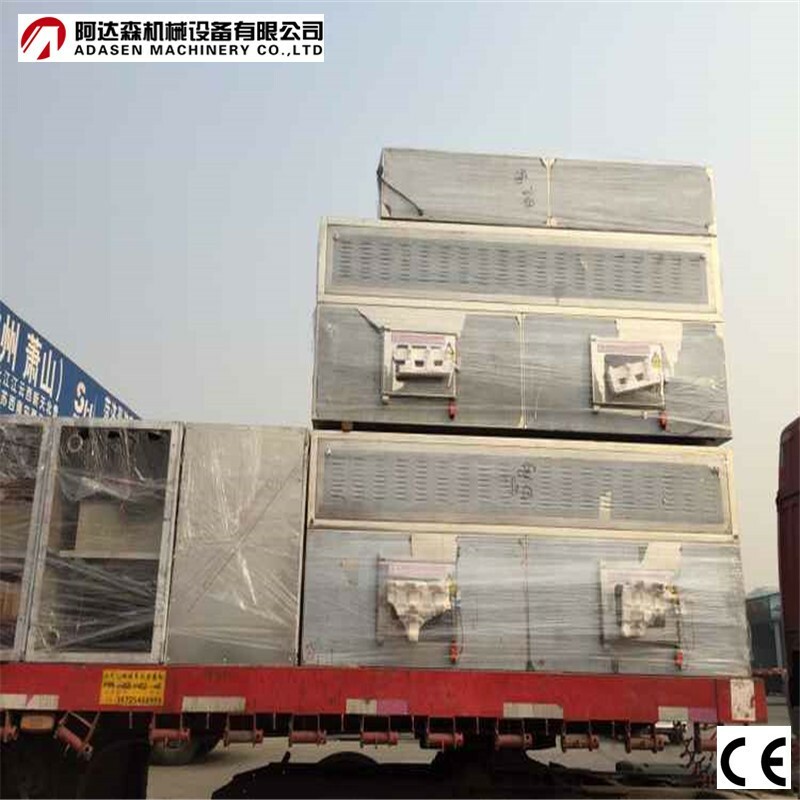 Fast drying, short drying time, low energy consumption, sterilization ,drying, mould proof and insecticide are processed at the same time.Compared with order dryer,save 2/3 drying time and 1/3 electrical energy. 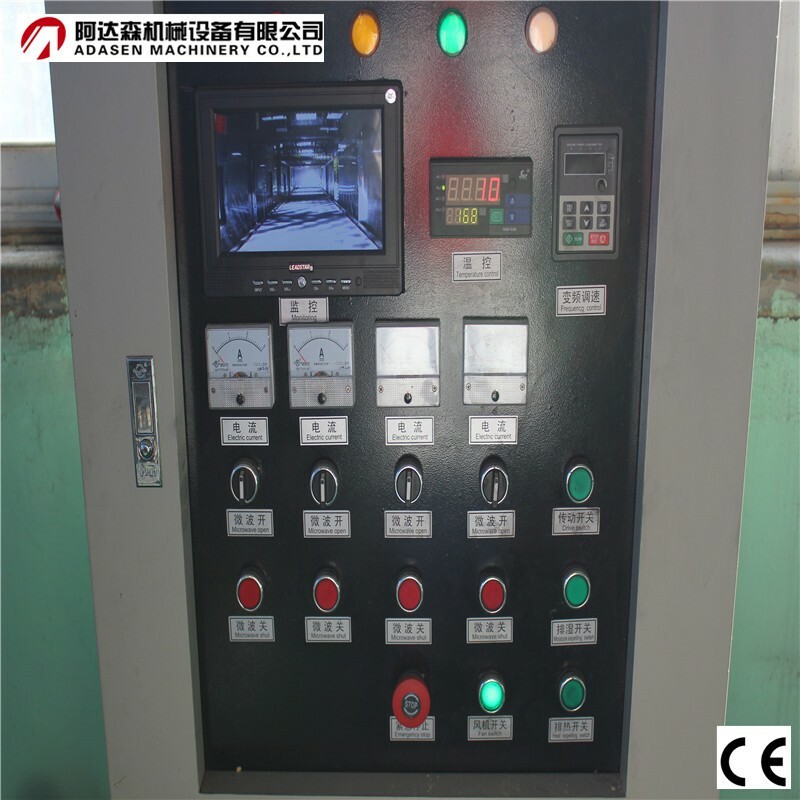 6.Easy to operate,save the production cost. 7.Fast and uniformly heating,the high degree of automation. If you have any question about our mathine , please feei freel to contact me.